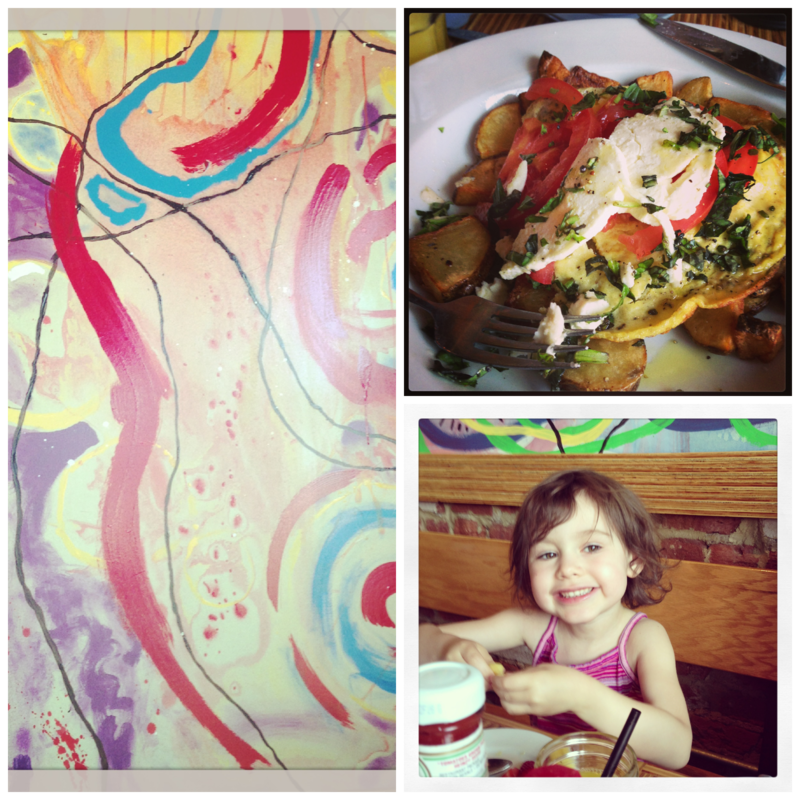 My Mother’s Day began with brunch at Amerigo’s Delicatus Restaurant & Market in RiNo. I have been wanting to try this spot for a while now – and they reeled me right in with free mimosa’s for all mom’s! The food was fresh and super yummy. The staff was incredibly warm and friendly. They played Tribe Called Quest for crying out loud – perfect!!! We are having dinner there with friends at the end of June and I can’t wait to blog about it again!